Electric shock football is the crazy new activity that is blowing up the stag market! 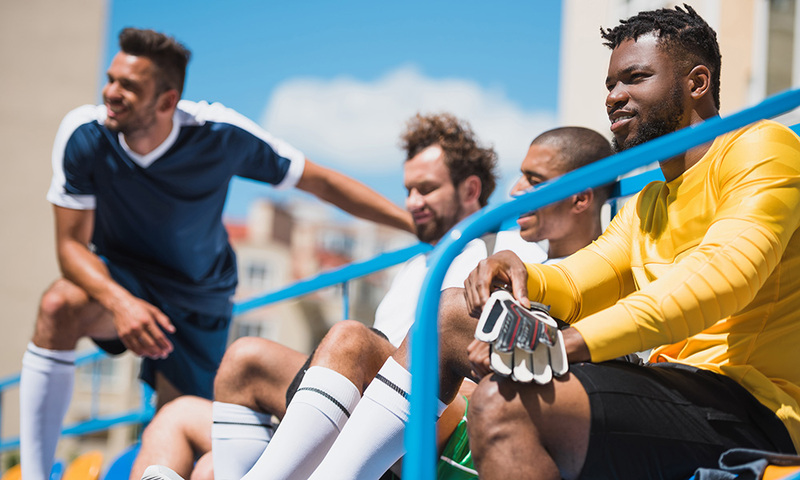 Strap up your team with electric shock pads and dive into a game of footy! Punish a player for diving, missing a shot or even buzz the ref if they've made an unfair call! 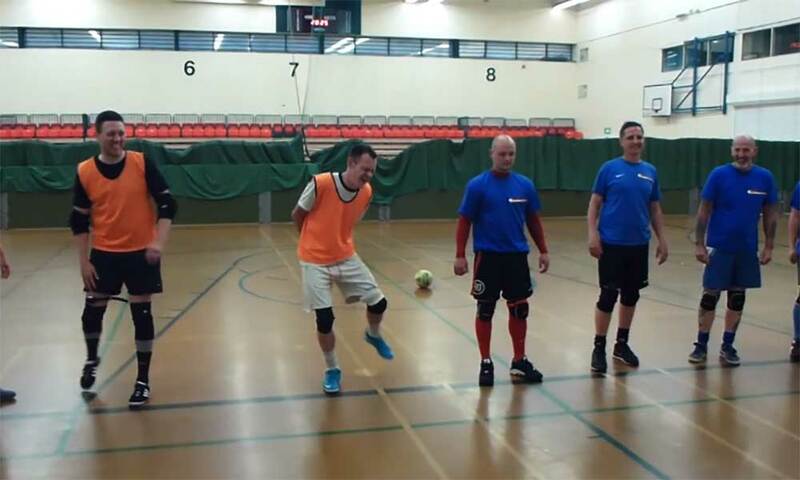 Shock football can be played nationwide in our sports halls and outdoor pitches and we supply all of the equipment. The activity usually starts with a few mini-games such as penalty shootout, crossbar challenge and a few relay races to get you used to the shocks. Then the session ends with a 5 aside match. Please note that shorts must be worn on this activity.